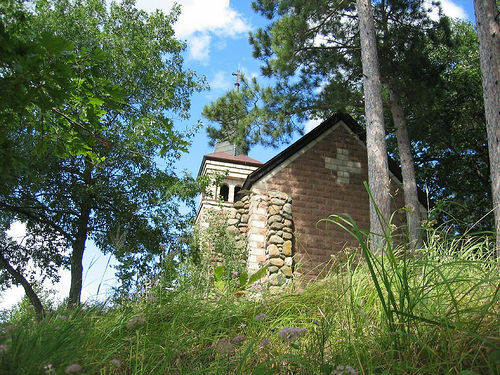 Minnesota Christian Ashram Site Is Live! The Minnesota Christian Ashram has been going strong for over 25 years. 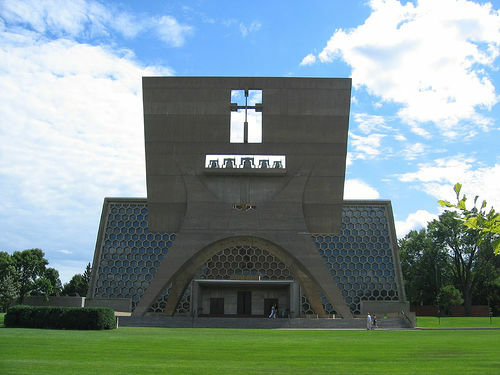 We meet annually at St. John’s University at Collegeville, MN. The retreat meets August 5th-8th, 2010 for 4 days of worship, prayer, praise, great teaching and fellowship with other believers. We have just launched this site for the Minnesota Christian Ashram and we hope that it will be a place where you can connect with other Ashram attendees, register for the coming year’s Ashram, view pictures from previous years, and do a variety of other things. Please bear with us as the site grows, and becomes more functional over the coming weeks. Have questions or comments? Please feel free to contact us through our “contact us” page.